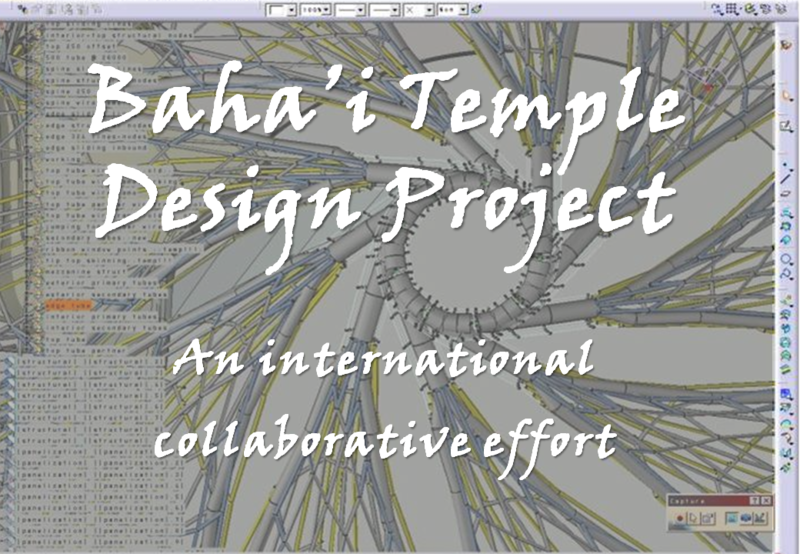 The concept is still maturing, but it basically consists in providing a globally-accessible, collaborative 3D modelling environment where people can explore and share design concepts for physical or virtual Baha’i temples. 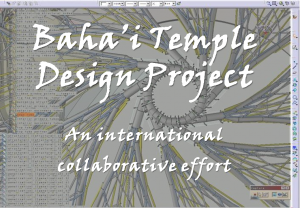 There is now a building platform at 1900 m above the the Baha’i Lotus Temple in Second Life, with various project spaces available. In addition to an artistic rendering of the real-life Lotus Temple and Chilean temple, other proposed design concepts include elven, crystal, organic, Japanese, and even steampunk. For more information, click here. Please feel free to participate in this exciting, creative project!